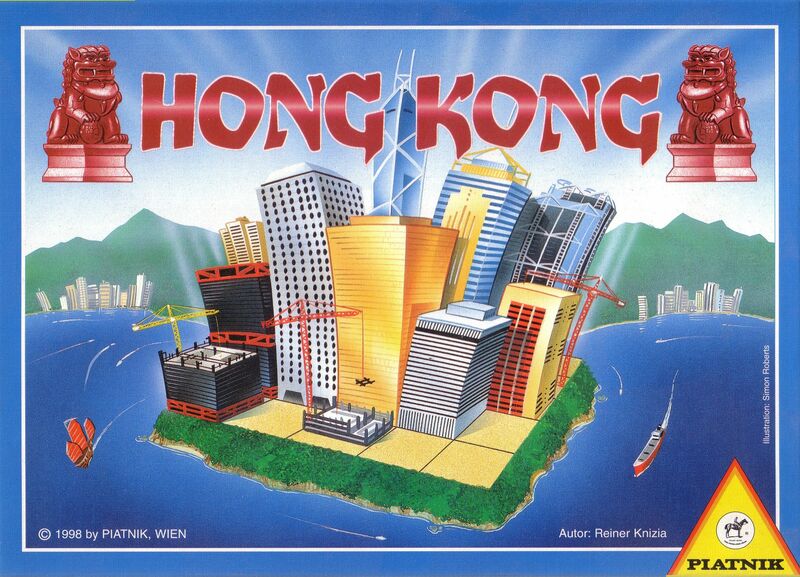 Hong Kong is an abstract 2 player strategy at heart, where players take turn building skyscrapers in Hong Kong. Each player is trying to cover the most area while simultaneously trying to take over each other's buildings. The player covering the most squares on the board wins the game.